Home > In The News > See What’s Next With Tesla…semi Trucks! 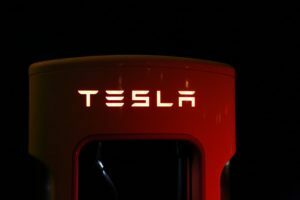 See What’s Next With Tesla…semi Trucks! As many of our clients and friends have probably seen over the past few years, electric cars like Tesla have become a reality. 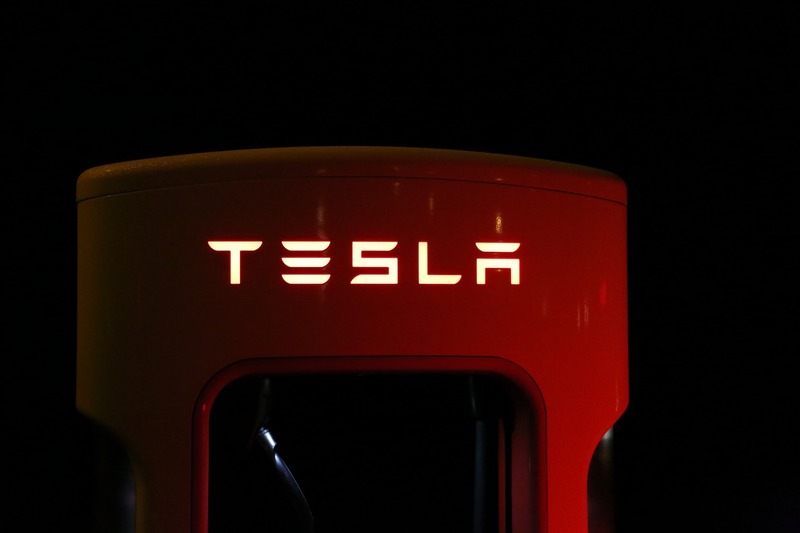 The concept links back to Nikola Tesla’s 19th century invention of the alternating current (AC) induction motor, which 21st century car designer Elon Musk incorporated into a car and named after the inventor, Tesla Inc.
After successfully launching and scaling their initial line of electric automobiles, Tesla is now venturing into the commercial trucking world and will very likely change the trucking business as we know it. with truck drivers driving for long hours as well as issues with trucking accidents. 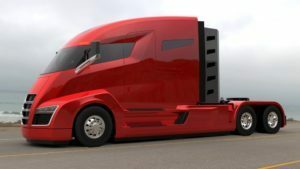 Tesla claims to have the answers: the battery powered all electric class 8 Tesla Semi-Truck. These electric trucks are slated for production in 2019. On a single charge, it can haul 80,000 lbs. over 500 miles going another 400 miles on a 30 minutes re-charge. They will have two drive motors for each drive axle, giving them excellent traction and power. One significant benefit that will be appreciated by most motorists is the electric truck’s ability to climb hilly highways without losing speed and causing traffic to back up. The new electric trucks are expected to climb a 5% grade fully loaded at 65 mph. These trucks will also help reduce pollution, and have anti-highjacking features to help make our roads more safe. Pespi Co. has ordered 100. UPS inc has ordered 125. Tesla’s next idea is to produce an autonomous electric semi-truck. They have already been spotted on the roads of California doing test runs. The trucks still require a “driver” but they have the hardware necessary for autopilot, with “full self-driving” capability at a safety level substantially greater than that of a human driver. Their job would be very different than it is currently. They would monitor two touch screens instead of steering, they would scan mirrors, watch gauges and speed. The autopilot control system will slow down and speed up with any driving condition to ensure safer and better control. The driver would have the ability to disengage out of autopilot and drive the truck manually if needed. Overall there are some big changes on the horizon for the trucking industry. It will have an effect on you and I one way or the other. Have you thought about how changes in the trucking industry could improve your everyday life?